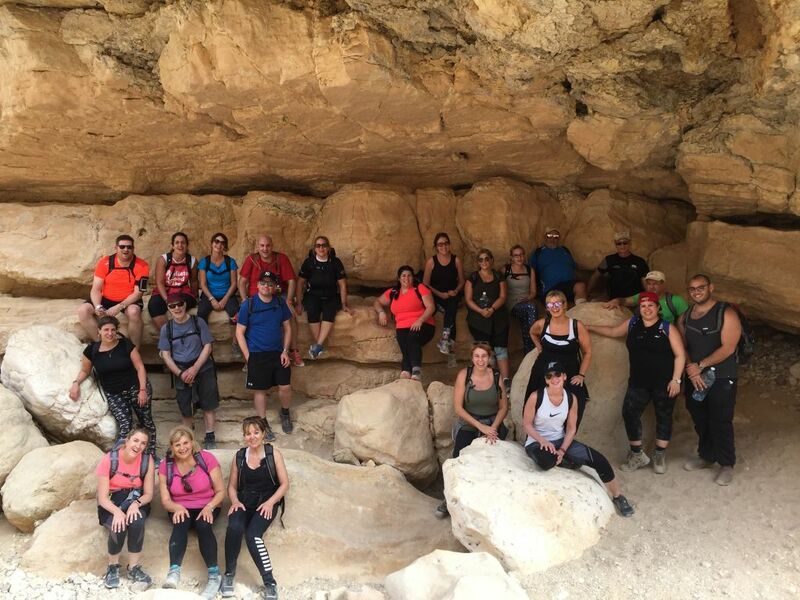 Those wanting to trek across Israel while raising money for a new Israeli ambulance are being invited to celebrate the country’s 70th birthday by signing up to a six-day hike for Magen David Adom (MDA). 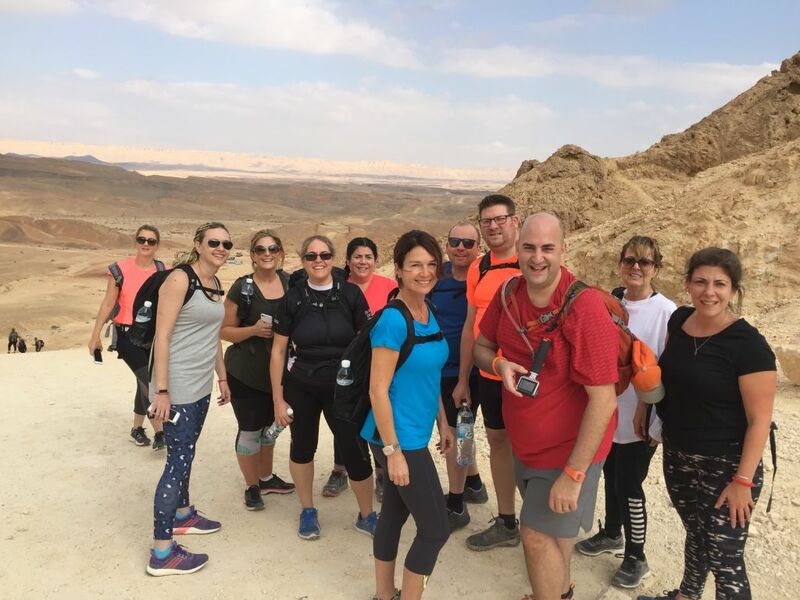 This year’s multi-terrain trek will be the charity’s third annual fundraising mission across Israel, the first year having had only seven participants, who nevertheless raised enough to buy a medi-cycle. 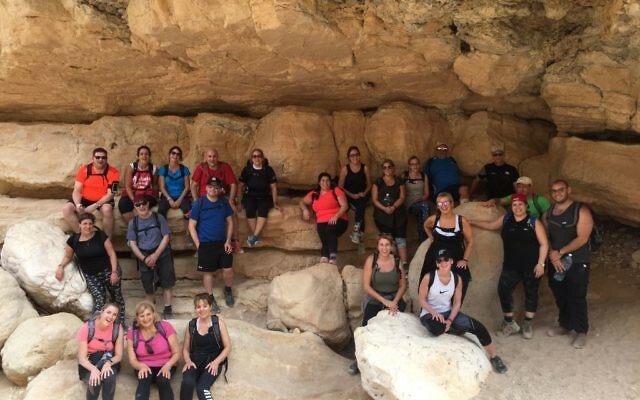 Last year, as word spread, 21 participants joined the six-day challenge and raised enough for an ambulance, a feat organisers hope will be repeated in October this year, with 15 people already signed up. This year’s trekkers will get to dedicate the ambulance bought through last year’s fundraising, and participants will even get to ride around in it during a paramedic shift, which organisers described as “an unparalleled opportunity”. The aim for the 2018 group is to raise £70,000 for another ambulance, with trekkers told that they “will be able to see first-hand where their money is going at the same time as meeting people similar to themselves: united in a desire to challenge themselves and raise money for an incredible organisation”. Highlights will include a tour of the blood centre at Tel Hashomer, the building site of the new National Blood & Logistics Centre in Ramla, hike through the Golan Heights, visits to key IDF bases and a visit to Ziv hospital in Tsfat to see Syrian refugees.